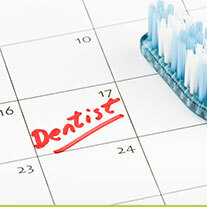 Dental Care of Riverside | The Best Dental Care in Riverside! We have designed this website to provide you an overview of our dental practice and inform you about the importance of oral care. We aim to improve the oral health of our valuable patients through our unparalleled quality dental care and spreading awareness in the community about how to protect teeth and gums. 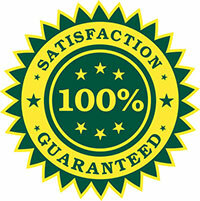 The smile is your most valuable asset and we do everything to ensure that it remains protected for long. Come visit our dental office to experience quality dental care offered in the most pleasant atmosphere. Dr. Archana Sheth heads our dental practice. 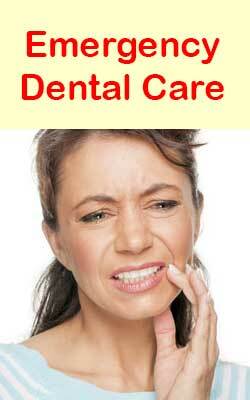 She has over 25 years of experience in treating dental problems. Her experience and her urge to continuously upgrade her knowledge ensure that the patients get the best from the dental treatment during every dental visit. We have implemented new technology equipment in our office to make our treatment more effective. With the technological finesse to diagnose and treat dental problems, our experienced dental professional has an edge over other dental care providers in the city. These are some of the keys for our successful journey as dental care providers in the city of Riverside, CA. 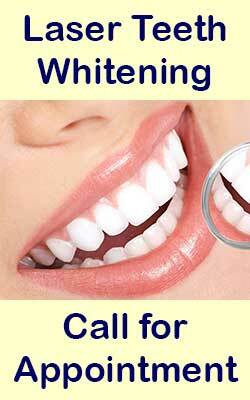 Dr. Archana Sheth who heads Dental Care of Riverside is known for her tender and creative touch. 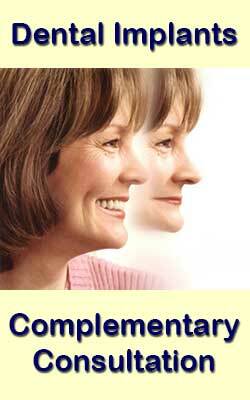 Her friendly and caring staff lend all the support and corporation when you visit our office. We at Dental Care of Riverside render all types of dental services ranging from simple cleaning to advanced treatments like dental implants. Our well experienced dentists perform dental makeovers, extreme makeovers, smile makeovers, cosmetic dentistry and hosts of other related dental treatments. I have been a patient of Dr. Sheth's since I was in middle school...over 20+ years!!! I have always had a fear of needles and still do. Luckily, the staff at Dental Care of Riverside are reassuring. Dr. Sheth and her hygienist, Ana are phenomenal at what they do. Dr. Sheth has a very calm, peaceful way about her. I have always known her to be extremely kind and professional. She isn't known for rushing through a procedure, but rather always takes her time to ensure that the patient is as comfortable as possible, and is informed. Now, as a mother, Dr. Sheth and her staff are the only ones I would trust with my family's dental health. 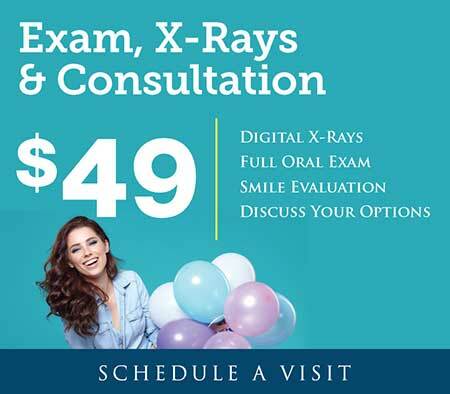 So, if you are looking for a dentist who is highly skilled and knowledgeable about her craft, has an amazing staff behind her, who will work with you, who "caters to cowards" (children AND adults) in a way to help ease fears; then you need to give her office a call. I have been a patient of Dr. Sheth's since I was in middle school...over 20+ years!!! I have always had a fear of needles and still do. Luckily, the staff at Dental Care of Riverside are reassuring. Dr. Sheth and her hygienist, Ana are phenomenal at what they do. Dr. Sheth has a very calm, peaceful way about her. I have always known her to be extremely kind and professional. She isn't known for rushing through a procedure, but rather always takes her time to ensure that the patient is as comfortable as possible, and is informed. 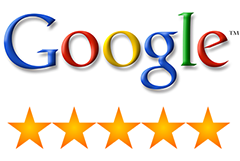 My wife, my son and I have been coming here since February 2013 and we have received nothing but the best of care. The dentist is nice, truly cares about her patients, and the office is well run as far as the three of us can tell. We have never had a negative experience here and with three of us, we have had a total of six appointments so far with this dentist. If you’re experiencing a dental emergency, we’re here to help. Just walk in or give us a call.